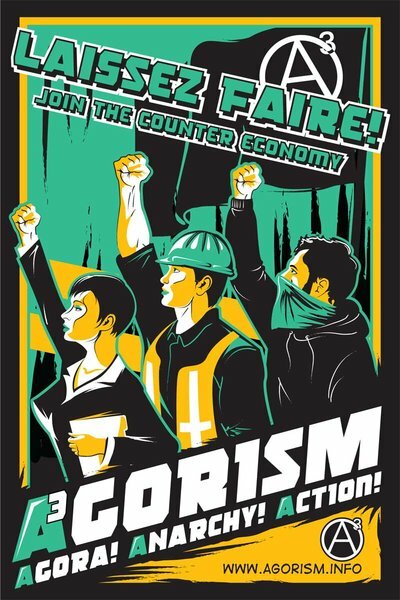 A beginners guide to AnarchObjectivism | At its worst, the state is immoral. At its best, it is made obsolete by the free market. An AnarchObjectivist is one who accepts the fundamental principles of Ayn Rands philosophy, but rejects her advocacy of minarchism as inconsistent with those basic positions in metaphysics, epistemology, and ethics. If a government holds a legal monopoly on the retaliatory use of force, it necessarily initiates the use of force against those whom would seek to start businesses in the arbitration and defense services industries, as well as all those who seek to do business with such persons. If a defense service is not allowed to exist or operate, yet has not initiated the use of force against anyone, and only retaliates against those who have initiated the use of force, those individuals rights have been violated. 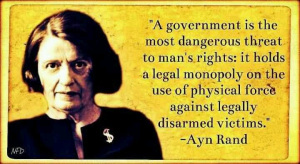 A government that holds a legal monopoly on the retaliatory use of force actually initiates the use of force against its citizens, which violates the basic political principle of the Objectivist ethics. If, under an Objectivist Minarchy, the government did allow competition in the fields of arbitration and defense services,market pressures would render the government obsolete. 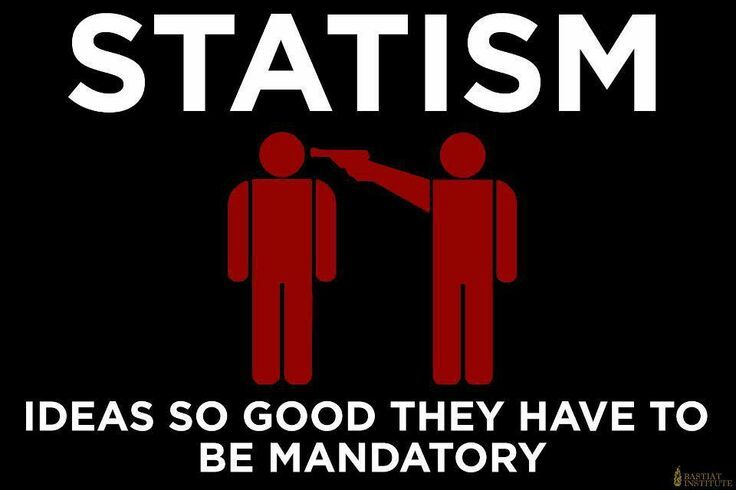 As such a government would be voluntarily funded (so as not to violate the basic principle), private firms, in a free market, would be able to provide services cheaper and more efficiently than a government could and so would put the government out of business, and lead to de facto anarcho-capitalism. 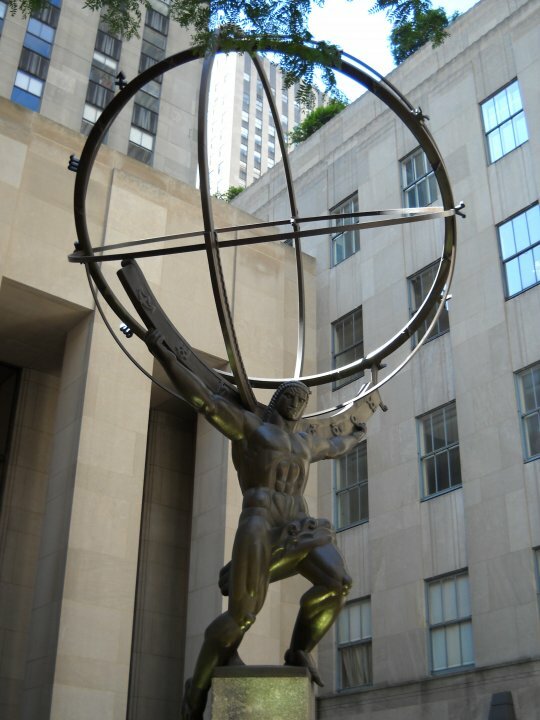 While Ayn Rand was nominally a statist, many of the passages from her works point toward anarchism as a political system that is compatible with Objectivism. By identifying the fact that the source of rights is natural law, she destroys the notion that government is a necessary condition for rights to exist. As I argued in http://What%20is%20an%20AnarchObjectivist? this basic political principle forbids any initiation of force, including the establishment of monopolies, such as the minarchist system she later advocated. As George H Smith noted “The principle of “voluntary taxation” reduces Rand’s “government” to a free-market protection agency, which, like every business, must either satisfy its customers or close up shop. What is to prevent a dissatisfied customer from withholding his money from a Randian “government,” while subscribing instead to the services of another agency? In his November 27, 2013 Forbes article, Doug Altner asks the question, “Why do 1.4 million Americans work at walmart?” His answer, presumed to be along free market lines, is that walmart and its employees voluntarily trade value for value to mutual benefit and satisfaction. “So, let’s stop attacking Walmart for paying market wages,“ Altner urges readers. Since Walmart and its business model exist in the context of a mixed economy, and depends fundamentally on state interference into the economy on their behalf, or that, at the very least, give rise to a business model that could not exist unsubsidized (even nominally) it cannot be said that Walmart operates according to free market principles . Part of that business model is the need for a cheap, disposable source of labor, which is exactly what arises when large firms lobby the government to write laws that create a regulatory environment that artificially restricts the options available to workers. By enacting regulations that unaturally restrict a person’s ability to pursue self employment, business start-up, cottage industry and artificially limit access to credit, the government and crony firms create an increase in the supply of labor. This inflation puts workers in a government created disadvantageous position from which to negotiate pay, benefits, working conditions and other usual terms of employment. The imbalance of power is so extreme that workers are often subject to intrusions into their personal lives by the corporation. This poor terms are still often only viable because of further government subsidy in the form of low-income housing, food stamps, and medicare. The most direct of Walmart’s cronyism are two-fold. First, Walmart’s push for a raise in minimum wage to push competition out of business, since Walmart can afford to pay the higher minimum wage, but smaller competitors may not be able. Using legislation to destroy competition for customers, also destroys competition for employees and furthers the effect of labor supply inflation that allows Walmart to have the terms of employment it sets be accepted by the labor market. Secondly, the corporation has engaged in the abuse of eminent domain to misappropriate land from private owners by the force, which stops any resistance by a community to the abuses cited above. Walmart has spent $35 million in lobbying in the last 6 years alone in an effort to extend and maintain these conditions, conditions that do not resemble a free market at all. So when Altner and the Ayn Rand Institute ask “Why do 1.4 million Americans work at Walmart,” the answer is not that they trade value for value in a free market, but rather that these perverse arrangements are created by government intervention in the economy and should be condemned by authentic advocates of the free market as such. This is despicable behavior for anyone, but it is especially sad from a longtime associate of Ayn Rand and affiliate of the Ayn Rand Institute. 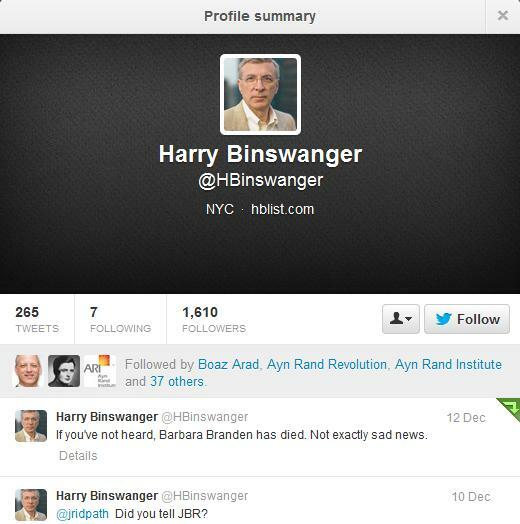 Orthodox Objectivist’s like Binswanger are so bitter and petty. 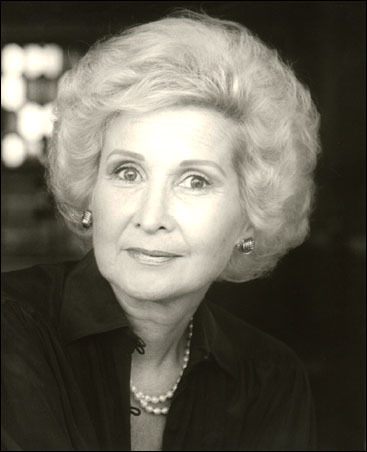 Early adopter and long time Rand associate Barbara Branden passed away yesterday, 12/11/2013. I would highly recommend her course “Principles of Efficient Thinking.” I have heard it said that the quality of your thinking determines the quality of your life. If that is the case, Ms. Branden lived amazingly, and certainly improved mine as well. I knew her through objectivistliving.com, where she was a delightful contributor. She will be missed. The Ayn Rand Institute continues it’s divorce from reality with its latest blog entry “The fast-food industry is not a burden” by Carl Svanberg. Apparently taking a que from fellow ARI associate Harry Binswanger, this author drops the context of the mixed economy and attempts to defend the fast food industry on free market grounds. Svanberg claims that “The fast-food industry is not forcing anyone to accept the wages they offer. On the contrary, people accept these wages voluntarily.” This much is true, the fast food industry isn’t forcing anyone. But, to say that these positions are taken voluntarily is disingenuous, in light of the fact that the state has artificially inflated the labor supply by restricting the opportunities of workers with regulatory barriers to entry into self-employment and business start up and also driving up the cost of living. Because of the states interference into the market that creates a near endless supply of cheap labor, laborers are put in a disadvantageous position from which to negotiate pay and benefits. The second reason this industry is able to continue with its business model is state handouts. Without welfare, food stamps, and medicaid, workers would not be able to afford to take these positions and employers would have to pay better wages and give better benefits to attract workers. Rather than acknowledge the massive amount of state interference giving rise to the fast food industry’s business model, Svanberg defends the actions of the industry on purely free market terms, as if a free market exists today. Of course this would be true, if we lived in a free market. But the fact is that the business can pay workers less than they are worth, and they can not seek employment elsewhere, not because of any law restricting them to their job, but because of the regulatory environment favoring large firms that has created a surplus of workers. “Under capitalism — as opposed to a freed market — the state makes the means of production artificially scarce and expensive for workers, and raises the threshold of comfortable subsistence, so that workers are artificially dependent on wage labor. In true vulgar libertarian fashion, Svanberg then proposes the abolition of the welfare state, without a word about abolishing the state privilege that gives rise to such blatantly exploitative business models, as if the welfare recipients are leeches on society, but the businessmen taking advantage of workers with the assistance of the state are saints. As an advocate of freed markets, I, of course, would like to see the welfare state abolished, but not before the regulatory environment created by state intervention is dismantled, putting workers and employers on even footing.